The passing game of the Buckeyes isn't as sharp and fluid as it should be and Coach Urban Meyer is looking for ways to change that. 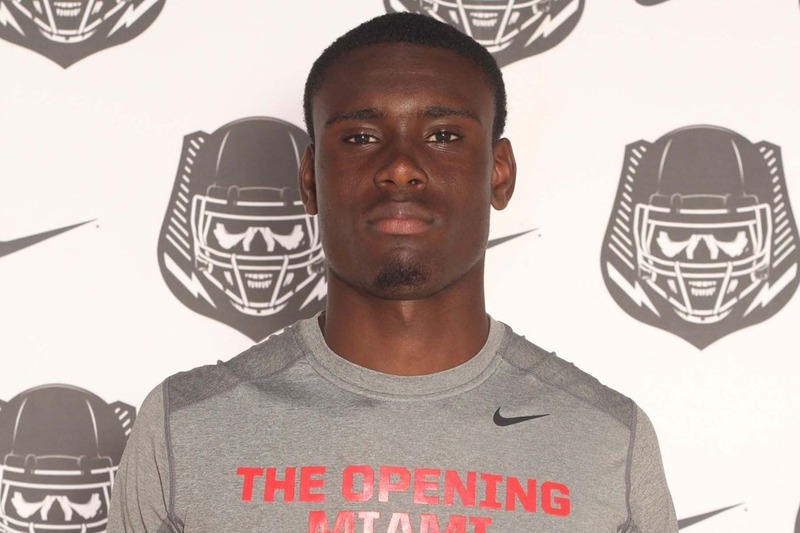 Binjimen Victor, a freshman wide receiver, is shaping up to be a key piece of the puzzle. Many are saying that he has the potential to help Ohio State become a lot better in passing thanks to his 6'4" frame, fast feet, and excellent skills. He is getting lots of time in practice to improve his game. At the Big Ten coaches conference call, Coach Meyer had great things to say about Victor. He lauded his level of talent at this young age and predicted an incredible future ahead. Before that, however, Victor needs to sharpen his toughness, consistency and focus. It's now about doing all the little things right to help the team win more games. He also has to learn the Buckeye's system. Injuries like the ankle sprain suffered by Parris Campbell mean that Ohio State has to find receivers that can step up to fill the void. Teammates are bullish about Victor given what they see in practice. It's only a matter of time before the freshman becomes more confident with his place in the team.